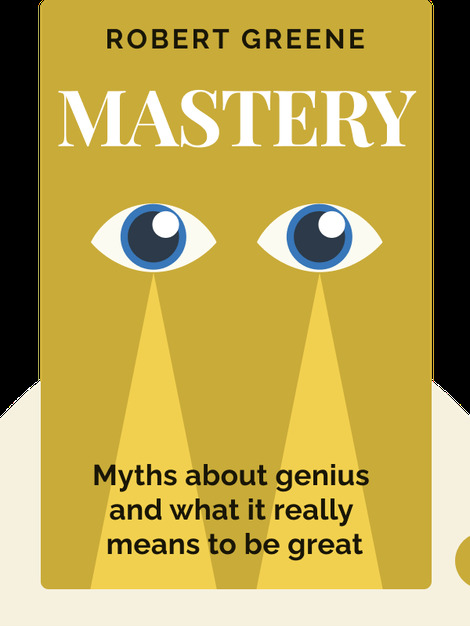 In Mastery (2012), author Robert Greene argues and illustrates that everybody can achieve mastery of a skill or field if they follow the established steps of historical and present-day masters. 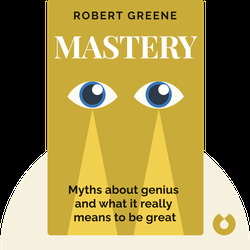 Based on interviews and studies of some of the best in their respective fields, Greene provides a diverse array of tips and strategies on how to become a master. Robert Greene has a degree in classical studies and claims to have worked in over 80 different jobs. He’s known for his – sometimes controversial – books on strategy, seduction and power, including the bestsellers The 48 Laws of Power, The 33 Strategies of War, The Art of Seduction and, with rapper 50 Cent, The 50th Law.